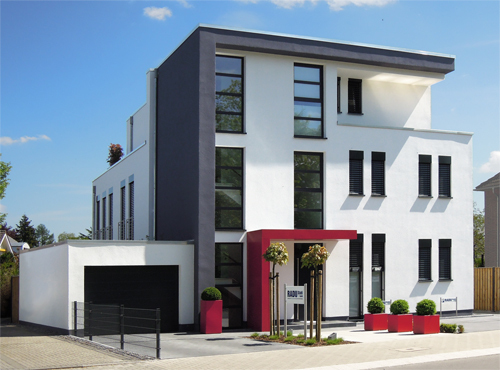 RADU Stahl GmbH with its headquarters in Kaarst (Germany/NRW) was founded in 2006. Our core business is to supply the automotive and construction industry both in Germany and abroad. From standard products right up to the highest grades – RADU Stahl stands for quality, performance, speed and flexibility. In order to satisfy the diverse requirements in the market we have set up an international network of producers. Regardless of whether the products come from Germany/Europe or are imported, we are always the right company to contact. In addition to that we have extensive possibilities for processing materials. From our service center we offer such services as splitting, sheeting, film-coating, rerolling, trimming, rounding and planishing. Our standard conformity in acc. w. DIN EN ISO 9001:2015 has been certified by an independent accredited certification body.